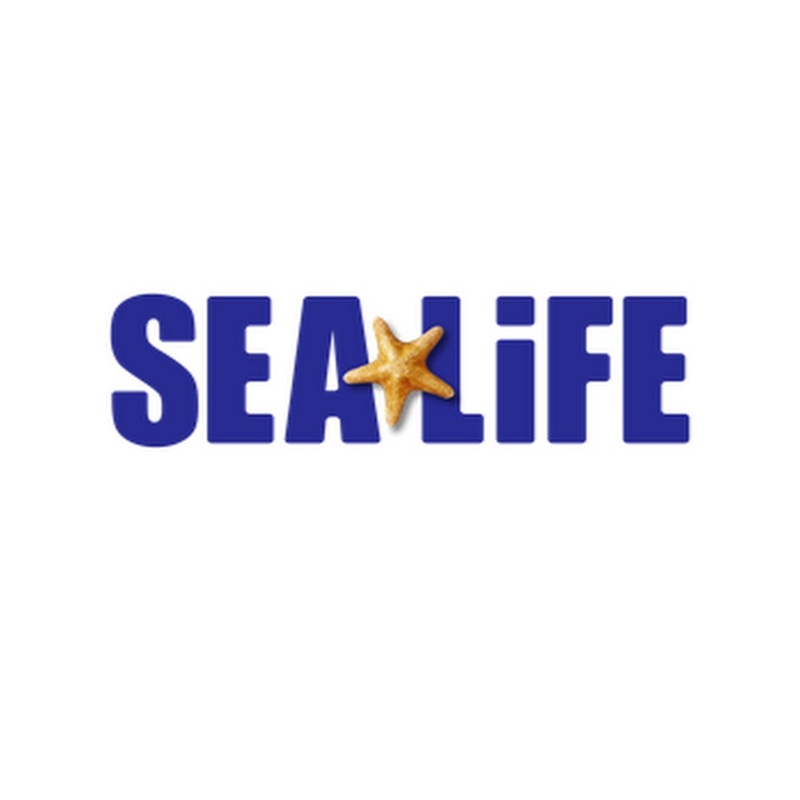 Want to see all the technologies used by visitsealife.com? Sea Life Aquarium operates as an aquarium. The Company focuses on protection of marine species, wildlife, and habitats through educating visitors. Sea Life Aquarium serves customers Worldwide. For a quick look at additional technographic info on visitsealife.com or any domain on the web, download our Chrome Extension. Check out our help article to see how Datanyze Insider can help you.